wow I love this! 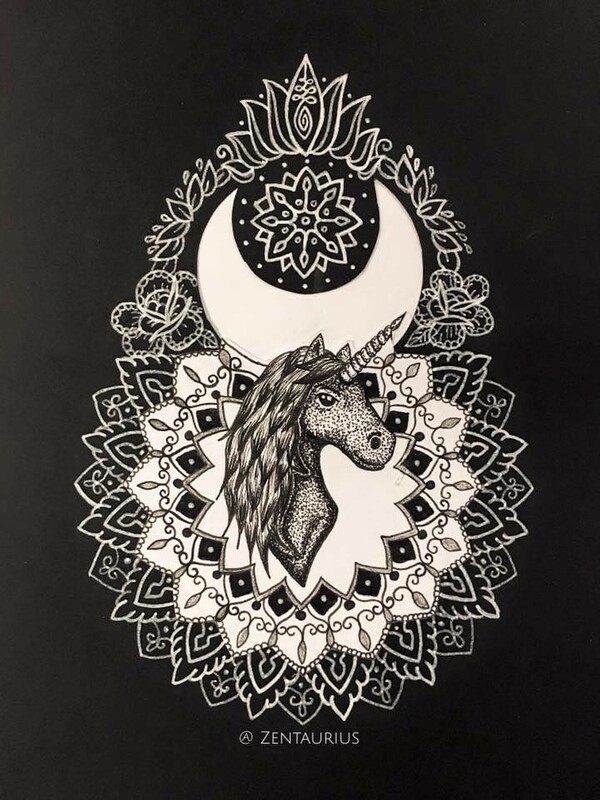 the way you have chosen to add the contrast really makes the unicorn pop. I love the texturing you used on the unicorn. Nice work!